It was nice to be contacted by a representative of the Hive Project to advise, prior to general release, that they have struck a huge deal with Gosocket, to establish a joint invoice financing platform, in Q3 2018, based on their blockchain invoice finance technology. They report that there are half a billion of eInvoices ready to be funded via this portal. Gosocket is a network that connects companies in Latin America through their sent and received E-Invoices. 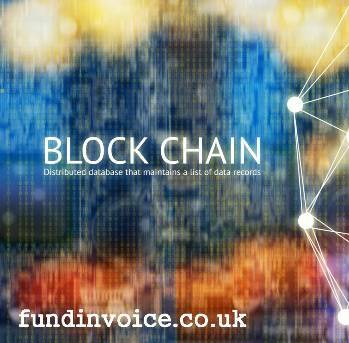 Blockchain is the mechanism that underpins cryptocurrencies but also has a growing number of other applications, including use by invoice financiers. There is a link on my Twitter feed to the article from the Hive Project if you would like to read all the details.